Debates about how to reconcile the competing interests of freedom of speech and protection from racial discrimination have featured prominently in Australian political life over the last few years. Famously, the French Enlightenment philosopher Voltaire is claimed to have said, "I disagree with what you say, but I will defend to death your right to say it." 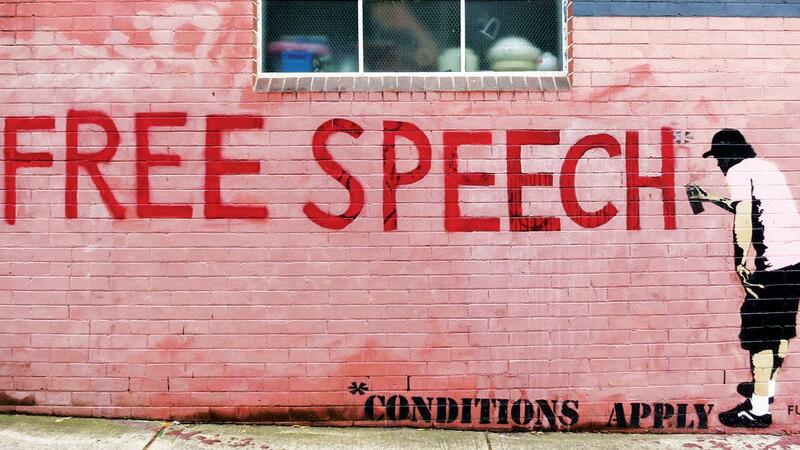 Should the right to freedom of speech extend to speech that might be deemed to be racist? CEFA has produced a short video in which Australian Human Rights Commissioner Tim Wilson and Australian Race Discrimination Commissioner Dr Tim Soutphommasane argue for and against amending section 18C of the Racial Discrimination Act to accommodate the right to freedom of speech. The University of Melbourne's Marcus Roberts was awarded first place for an essay that discussed the relationship between freedom of speech and the Racial Discrimination Act. Marcus obtained First Class Honours in Music at the University of Oxford. After a brief stint in marketing at Procter & Gamble, he decided to study law and spent one year on various legally oriented internships with a focus on human rights and public interest law. 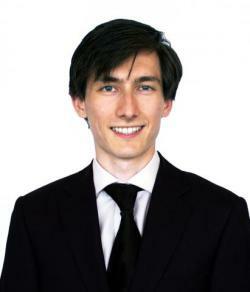 He is currently in the first year of a three-year JD programme at Melbourne Law School in preparation for a career in public law.